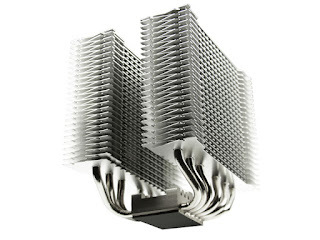 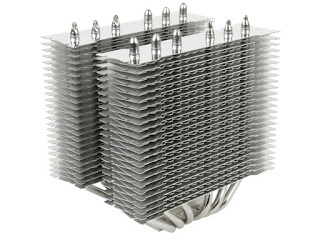 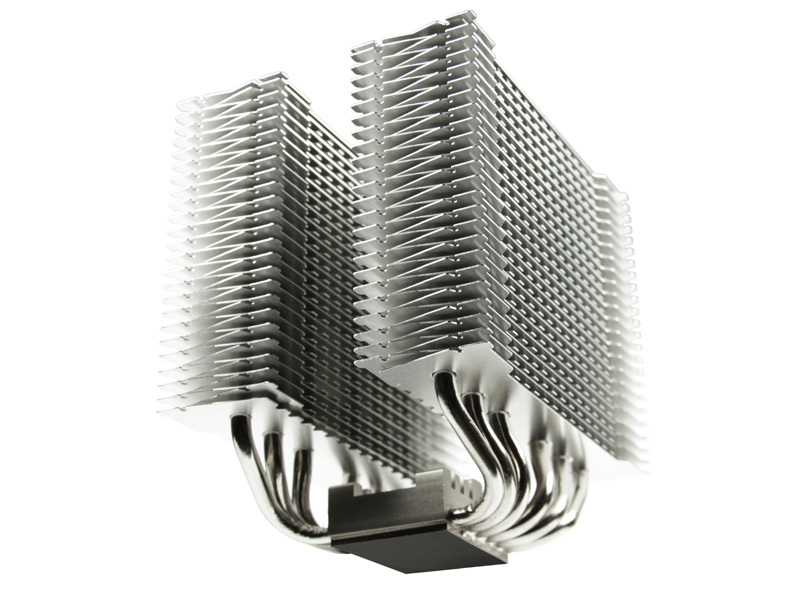 According to HWCooling, Scythe's flagship dual tower (six 6 mm heat pipes, 920 g) is able to cool a slightly undervolted i7-5930K (140W TDP) without any fan. 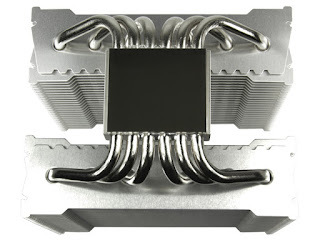 The 6-core 12-thread monster never reaching 90°C under heavy load. Granted, we would never recommend such a build, but the Fuma is definitely another contender for the Intel and AMD 35W series.